Hi all just wanted to stop by and say hello. Got my first freshwater aquarium 2 months ago so here to learn as much as I can. Hello from 'across the pond'. 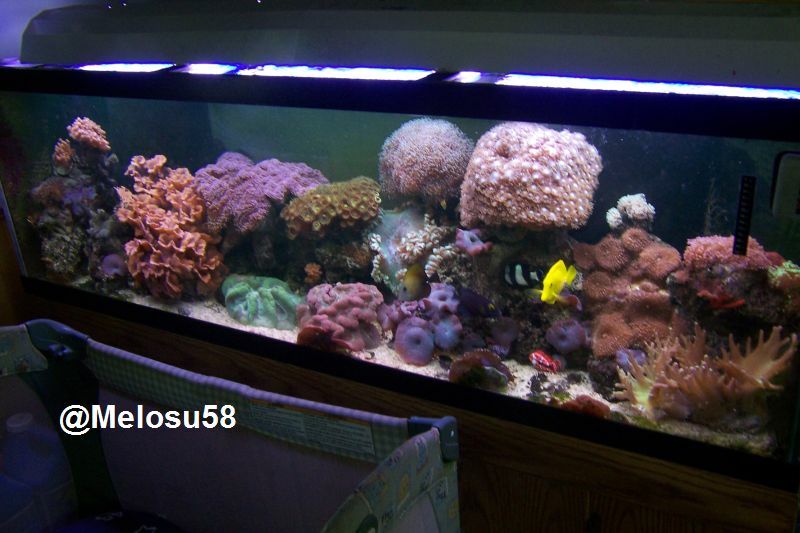 Congratulations on getting your first aquarium and don't hesitate to ask any questions you might have.